You can paint in sharpening file name just one side matt natural nail plate and the other side nabłyszczyć. Without the use of nail polish nails painted to get the effect varnish. 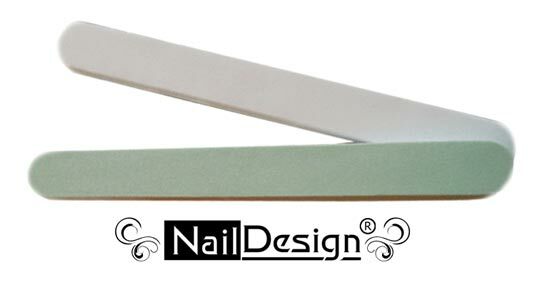 Sensational file so that you reach your nails look amazing. Ideal for travel, without the use of cleaner and paint your nails will shine.